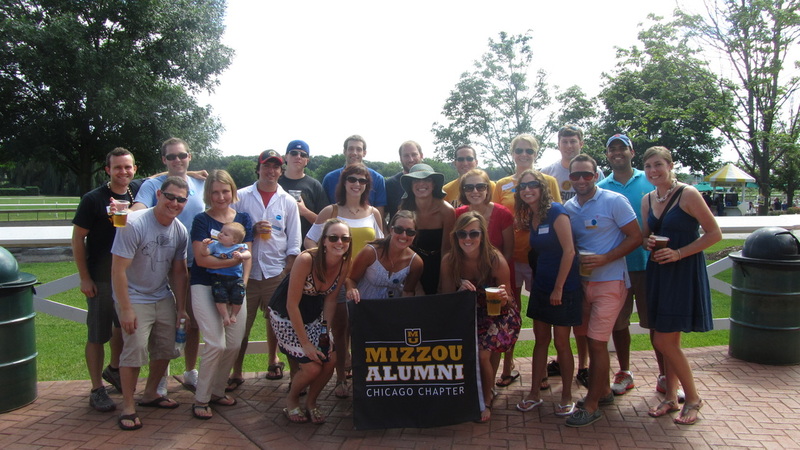 Join the Mizzou Alumni Association! At the Mizzou Alumni Association we value the support and commitment alumni, tiger fans and friends of the university give Mizzou through membership. Supporting the best interests and traditions of Missouri's flagship university and its alumni worldwide is a top priority. Each year the association provides financial support for student scholarships, faculty incentive grants, and various educational and social programs. Each MAA membership contributes to the vitality of the entire Mizzou family. Your membership not only provides you with many individual benefits, but also makes Mizzou stronger and provides additional support to the Chicago Chapter. Supporting the Chicago Chapter facilitates the organization of special events & provides funding for an annual $4,000 scholarship to an incoming Mizzou freshman from Chicagoland!